... by these gorgeous photos by Chelsea Victoria. She's a fellow Buffalonian, obsessed with capturing every single special moment in life with her trusty camera. Aren't her photos are simple yet stunning... and the best part, she's having sale right now, 35% off, so make sure you check out her etsy shop! I am smitten as well! Added as a new favorite shop. I love her style! 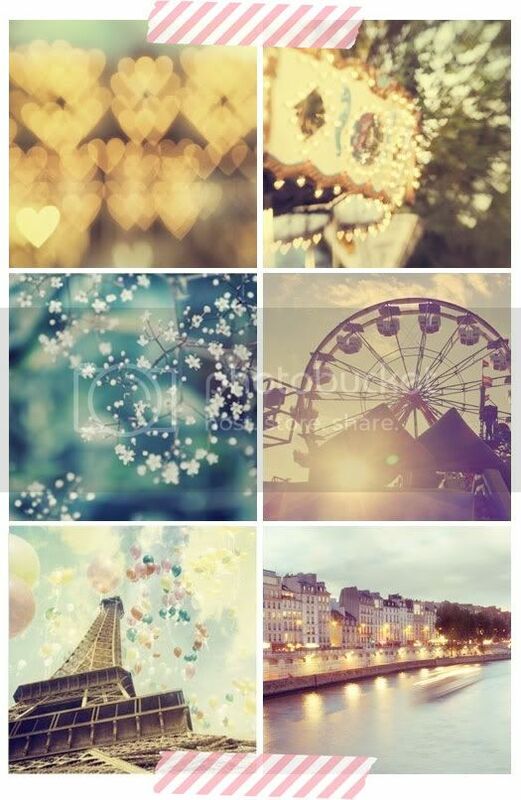 How in the heck do you get heart bokeh like that? I love it! How Sweet! Thank you so much for the write up and thank you all for the lovely words. :). I think Buffalonian might be my new favorite word. So happy you commented on my blog so I could find yours...it's gorgeous! Those images are simply beautiful. I love such whimsical romantic photos, they instantly made my day that much better! whoa! i wish i had every one of those hanging on my wall! The Eiffel tower and the balloons? Fabulous!! SO SO wonderful!! oooo, these photos are dreamy.